Should a Person deal with an Anxiety Disorder all alone? 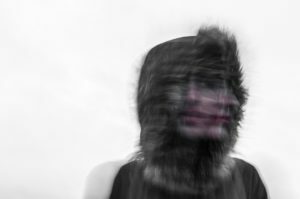 How Severe Can Anxiety Disorder Be? Do Anxiety Disorder Sufferers think they have Heart Attacks? How to tell if it’s Panic from Anxiety Disorder—or Heart Attack? How Many People in the U.S.A. have an Anxiety Disorder? What are some Warning Signs of Possible Anxiety Disorders? Aren’t Most Anxiety Disorders Mild & Easy to Treat? 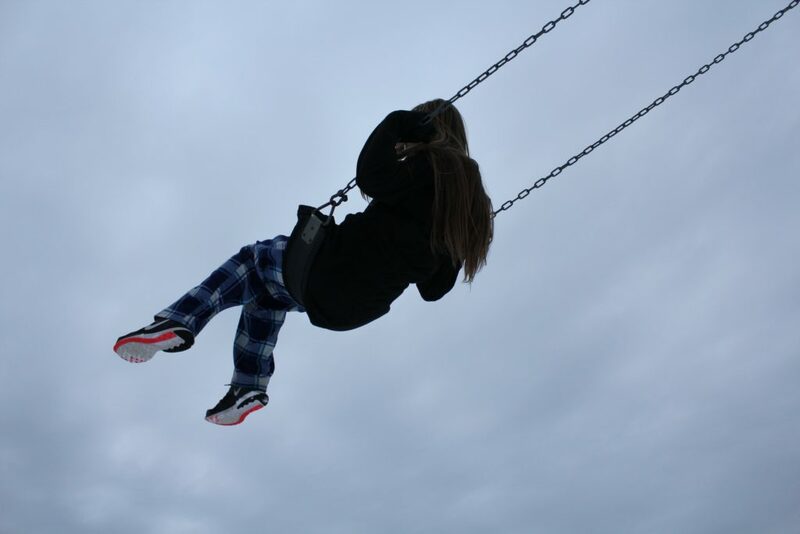 What Can Happen to People with Anxiety Disorders? 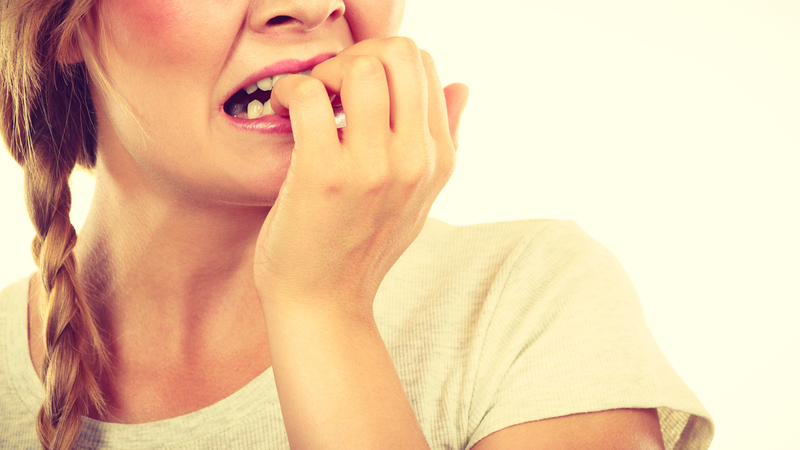 What are the Risk Factors for Getting Fearful Anxiety Disorders? 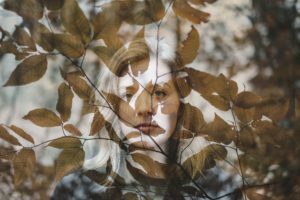 How Can a Person Fully Recover from an Anxiety Disorder? Anxiety Disorder is known as a mental disorder where chronic anxiety is experienced. Anxiety can build to the point where many people with it get anxious enough to avoid their normal activities routinely. It includes frequent and sudden heart-pounding feelings of panic. Sometimes, people with an anxiety disorder rush to the emergency room thinking something is seriously wrong. If they aren’t aware of an anxiety issue yet, they might only go to the ER to have the doctors then tell them: “It was only a panic attack.” Then they’ll usually get sent home after the panic attack is over (if they didn’t have the dreaded heart attack). Is being sent home without proper acknowledgment or intervention from a mental health expert the best way to deal with an anxiety disorder? Probably not. Let’s get to know the common struggles, symptoms, and treatment for anxiety disorders. No! People should not have to cope with anxiety all by themselves. If someone suffering from sudden panic attacks wants to recover fully, they should find the right treatment. 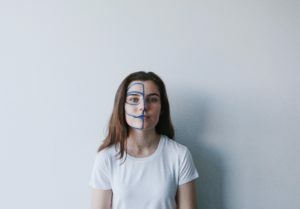 Sufferers tend to isolate and would rather “watch paint dry” than attend a party or a baby shower (according to Ms. Florio, who wrote the article: “11 Things People with Anxiety want you to Understand! “). It is such a shame, which many people don’t get the help they need. Constantly feeling trapped in anxiety is no way to live one’s life—stressing out, all the time! 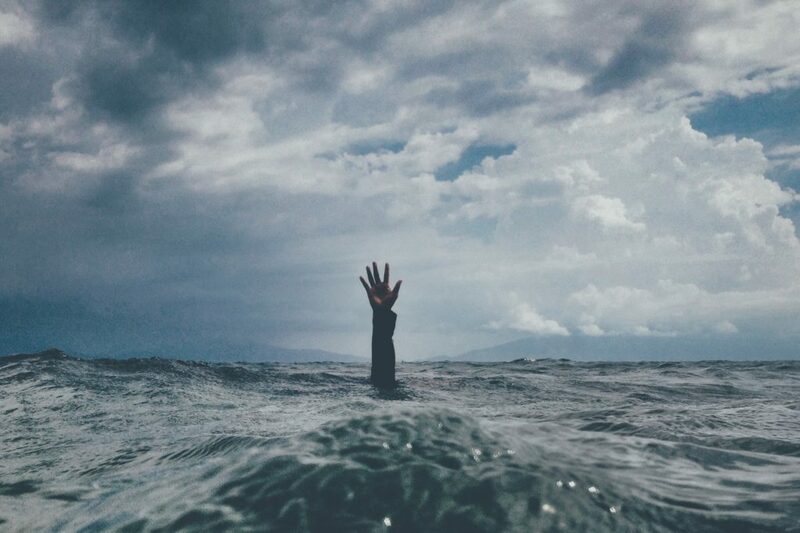 Anxiety can feel like you’re drowning all alone. Imagine that millions of people, suffering from anxiety disorder are avoiding going to school or work (and fail to get their job done). So, mental illness is costly to the people who suffer from it and the companies employing them. That’s why many companies will gladly pay for treatment (or, at least, provide insurance that covers some type of mental illness therapy). Yes, some people suffering from anxiety disorders have panic attacks that are so severe, that they genuinely think they have heart attacks. They cannot ignore their racing thoughts, shortness of breath, and pounding heart, any longer! Many times, people had no warning they were going to have the panic attacks, and rushed to the hospital! How does one tell the difference? Well, it may feel like an actual heart attack. However, if you get to a hospital, doctors tell you after running tests just to be sure your heart is healthy. Symptoms of heart attack and panic attack are similar. Tingling or numbness of the arm, tight chest, difficulty breathing, racing heart, and a feeling of “I’m dying” are real symptoms of each. Therefore it’s understandable why someone might think they’re having a heart attack when really they experience panic attacks. At the Mayo Clinic, they’ll first ask you to describe your symptoms (if you’re not too frightened to speak, that is). Then they’ll hook you up to the usual monitors, EKG’s, give blood tests, etc. However, know that they can provide specific blood tests that identify if certain types of heart enzymes slowly leak into the bloodstream if a heart attack has injured the heart. So even if a person feels that they’ve had a heart attack, the doctors will rule this out if it’s only a panic attack. In any case, one could have one too many, panic attacks, which may cause an actual heart attack—if a person’s panic attacks (or anxiety disorder), are not controlled. According to the ADAA, anxiety disorder is the #1 of all mental diseases in the United States. The ADAA estimates that 40 million people (not counting children under 18) have an anxiety disorder (around 18% of the population). ADAA stats show that less than half (36.9%) of these people are receiving any therapy. Of those who are, many find themselves addicted to Xanax, which is not always the best solution. 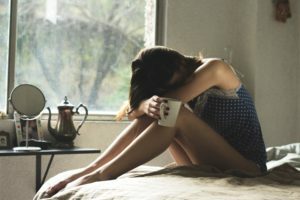 There are eight standard problems that many sufferers tend to have more than usual, according to a “Mental Floss” article by Ms. Horowitz, called: “8 Common Problems that can be signs of Anxiety”. 3) The need to drink to face social situations like parties, school dances, public speaking, etc. 8) Can’t stop thinking of every little event or interaction that ever happened. If anyone is suffering from any of these eight symptoms, maybe it’s a sign to speak to a doctor or mental health professional. Sometimes, an anxiety disorder may seem mild on the surface. Many times, people may make fun of the people who suffer. For example, their panting and wild-eyed looks may look comical to the untrained eye. Other people may even think the person having a panic attack is “faking it” or even joking around! Many a funny movie or comedy routine has made fun of people suffering from panic attacks or strange phobias. Seriously, there could be a terrible toll on you, physically—not just mentally, if you’re always stressed out! It can become a chronic problem—to the point, where people fear of going out in public without a companion animal! Fear can drive people with anxiety disorders away from their schools, jobs, and loved ones—to doctors and mental institutions—especially if they do not receive proper treatment. However, there’s some good news! Only if the anxiety disorder is diagnosed and treated by mental health professionals (not just by reading some self-help articles or lifestyle web pages). There are several categories of psychiatric disorders, which are known as anxiety disorders. And, according to the U.S. Government webpage: HHS.gov. GAD’s symptoms include long-term anxiety, heightened worry, and stress—even if there are no visible reasons for GAD. OCD’s anxiety disorder symptoms include compulsive behaviors, thoughts, or actions—sometimes brought on by specific phobias. Repetitive washing of one’s hands is a well-known OCD behavior: where people with OCD will “rinse and repeat—rinse and repeat”: even though their hands are raw from too much washing. Counting numbers, walking in certain patterns, “checking and re-checking,” along with obsessive cleaning activities are some of the hallmarks of OCD activities. Sometimes, these activities bring relief, but usually, the person’s worry will return, so the OCD-like activities typically resume. Panic Disorder is where people think they’re going to die from a heart attack due to chest pains due to a racing heart. Other panic disorder symptoms also include shortness of breath, dizziness, and stomach problems. PTSD can often result in flashbacks. Flashbacks are horrifyingly violent events that people can follow reliving, over and over, as if they are happening right now—even if they happened decades ago. 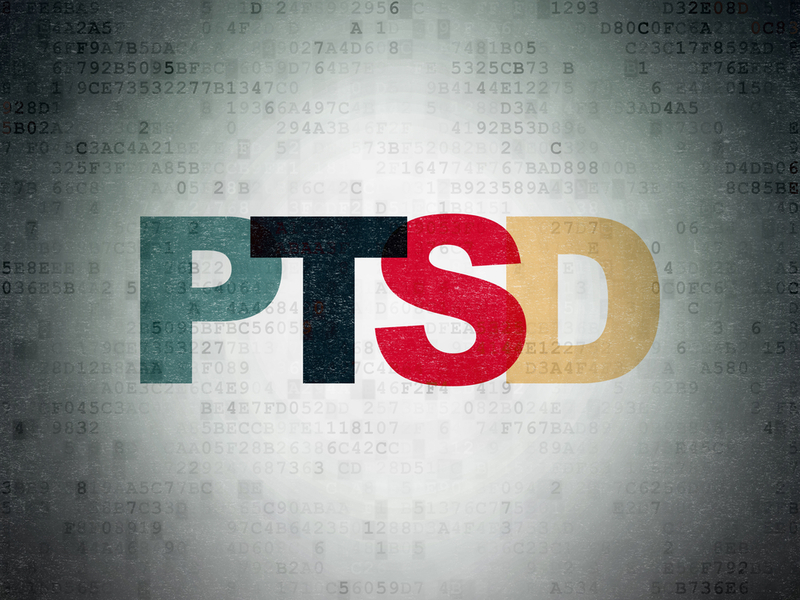 A person who has PTSD can suddenly “flashback” or relive the “same old” memories that can cause panic. Some of these PTSD “flashbacks” are the result of a loud explosion when one relives violent events from the past. 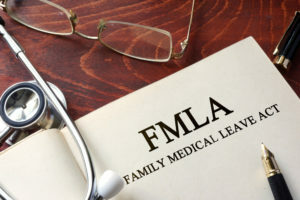 Some of these traumatic events occur while fighting in the military, infighting within the family or at the workplace, natural disasters, accidents, or from bullies at home or work. Also, taking hallucinogenic drugs such as LSD (acid) or other drugs that cause vivid hallucinations. Some people think that playing too many violent video games can cause anxiety disorders such as PTSD, but most experts say that it doesn’t. What most people can agree on is that these violent video games can cause people to stress out. There is also an anxiety disorder that is sometimes confused with PTSD, which is known as Acute Stress Disorder (ASD). ASD is like PTSD, but ASD, only occurring during the first month after a shocking event. Plus, the Mayo Clinic reports that there is also a “Substance-induced anxiety disorder,” which is brought on by contact with toxic substances, taking medicines, abusing drugs—or even withdrawal from drugs! SAD or “social anxiety” causes trouble for people in social situations. These include such as speaking, eating, drinking, singing, or fear of going to parties, weddings, school or church functions. But, sometimes the fear can get so strong people may feel afraid when they are around anyone, even close family members! People who are most at risk for getting an anxiety disorder are people who have experienced disturbing events—like severe abuse by others. Also, the chances of developing an anxiety disorder may increase, since it tends to run in families: due to genetic or other environmental factors. Say that a parent or other family members modeled anxious or OCD behavior patterns. Those children watching their parents “perform” daily OCD activities while growing up tend to mimic their parents—possibly developing true anxiety disorders in their futures. However, even adults who’ve served in the military, who’ve experienced a terrifying accident—even an illness or loss of loved ones can increase their odds of getting anxiety disorders or sudden panic attacks. Some anxiety disorders are easy to treat with Cognitive Behavior Therapy or hypnosis. In some cases taking certain medications that calm people down. 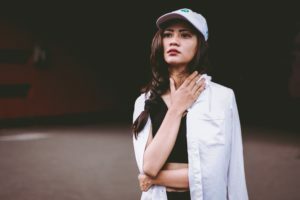 Other chronic anxiety disorders that are more severe may also require hospitalization, specialized therapies, substance abuse treatments, dual diagnosis treatments (for co-occurring disorders), detox, and even prescribed medications. 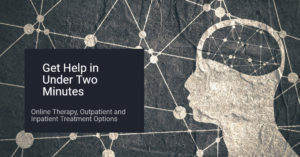 After someone recovers, then one can increase their odds of a full recovery by attending support groups that specialize in the particular anxiety disorder that the person has been suffering from—even for years. We cannot guarantee it will be easy! The alternative of is to live this way, for the rest of your life. Wouldn’t you rather start anxiety disorder treatments now, before you have an actual heart attack from stress—or possibly admitted to a mental treatment center? I cannot guarantee it will be simple—or even very comfortable! However, you need to take the first step, towards a full recovery. If you’re reading this, then it’s probably time to call someone. Call our Free Mental Health Helpline if you need to speak with a caring professional about potential treatment options, or if you have questions about overcoming anxiety today.